Your first time should be memorable, fun and worth talking about. Designed to assist the beginning level rider by giving more confidence and to assure a simple and easy ride to help take you to the next level. 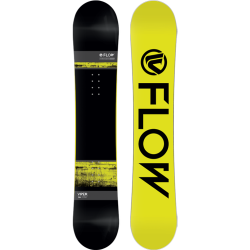 The EZ-Flat Rock profile is flat between the feet for balance and ease of use and rocker on the tip and tail for great control and no hang-ups. This Tru-Twin is sure to create memories worth talking about. 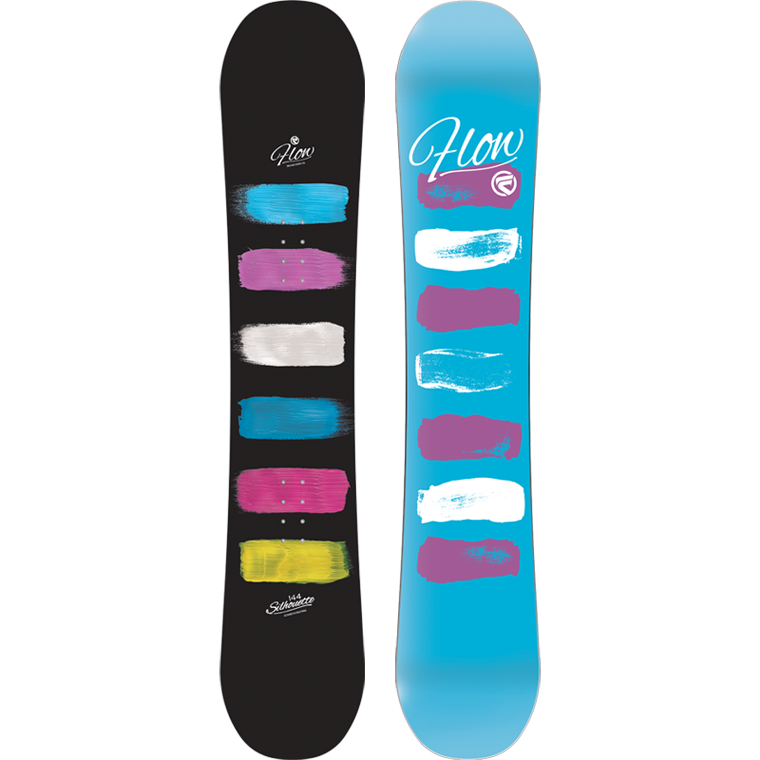 Identical nose and tail shape and lengths, combined with an equally designed woodcore profile, allows for a balanced ride whether ridden regular or switch. Freestyle your way through any park, pipe or all over the mountain. 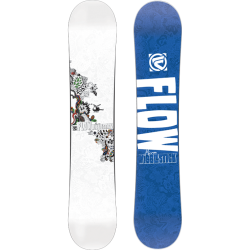 A smooth, easy, torsional feel, the majority of the fibers are in the 0 axis to add extra pop and an easy torsional flex to the board. Easy carving for all-mountain or park performance. 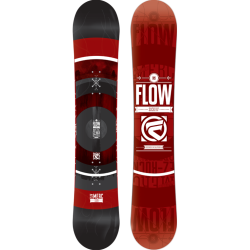 Designed for EZ-Rock and another version of EZ FlatRock, the EZDT is mellow between the bindings and at the tips with a more aggressive grip in the binding areas. 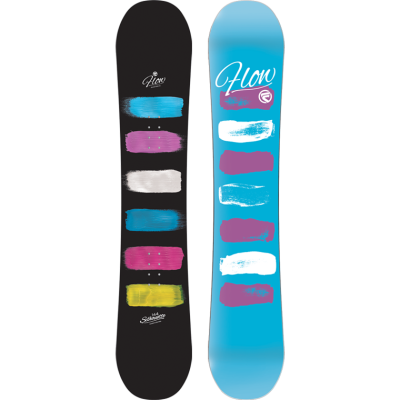 This creates a more forgiving ride when things get a bit bumpy and a tight radius blended for quick carves. A high-density, extruded base that is extremely easy to maintain and fix. The Optix 2000 is one of the highest wax absorbing bases on the market and will give you all the speed you need even if you don’t wax on a regular basis.